The pattern features two options, a solid front and back or a center seam from and back for some fabric play. See below for fabric suggestions and yardage requirements. Bring a basic sewing kit that includes scissors and or rotary cutter, quilting ruler, pins, snips, and seam ripper. 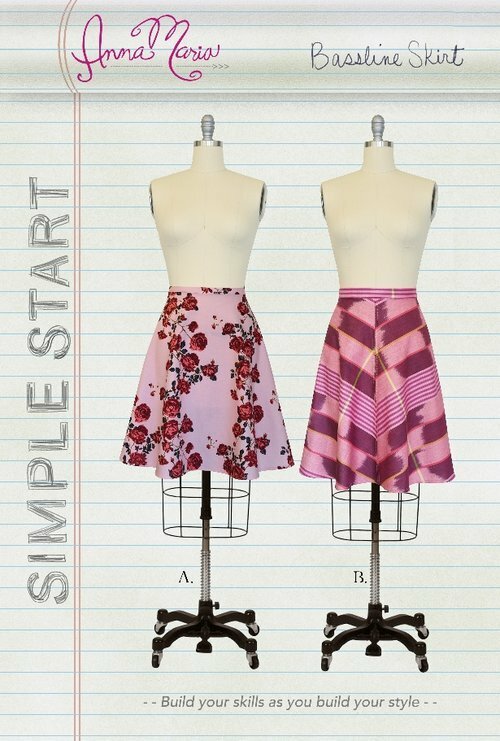 Requirements: If you have not taken a garment class yet, the pattern primer class is required.